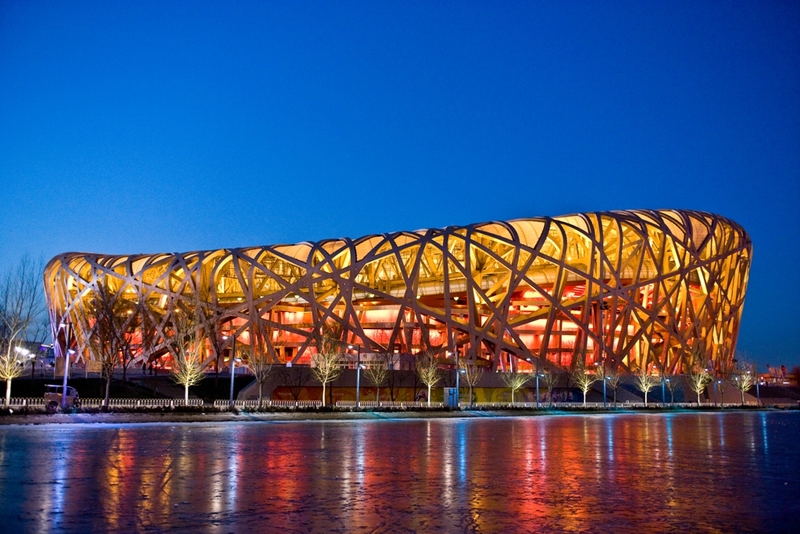 This is the National Stadium in Beijing, China, unofficially also known as the Birds Nest Stadium because of it’s design. Thanks, it was a bit chilly but worth it. Love the composition, colors & the overall feel. Fighting the chill, this is an excellent execution in photography!